Description: Seventeen-year-old Maggie Ellmes is dogged by a case of chronic bad luck. 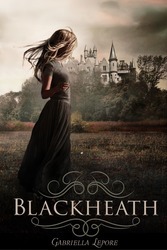 She figures that's just her lot in life—that is, until the psychic at Blackheath's annual carnival reveals that Maggie's problems are caused by more than just ordinary misfortune; she's actually been cursed. 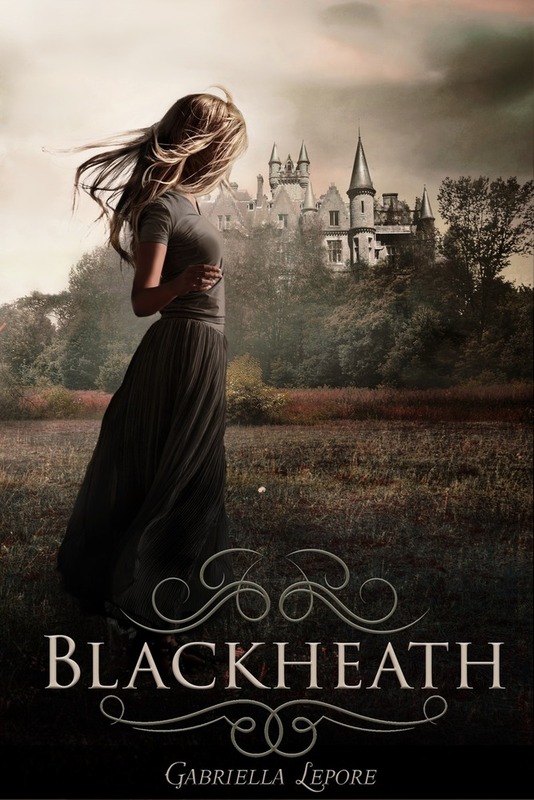 Desperate to shake the hex, Maggie has no choice but to seek out the help of Joel Tomlins, a rebellious classmate who's descended from Blackheath's most powerful line of witches. After breaking all of his coven's conventions to help her, Joel discovers that the curse isn't as bad as Maggie fears. In fact, it's much, much worse.